And so the set of four Advent candles have been lit. 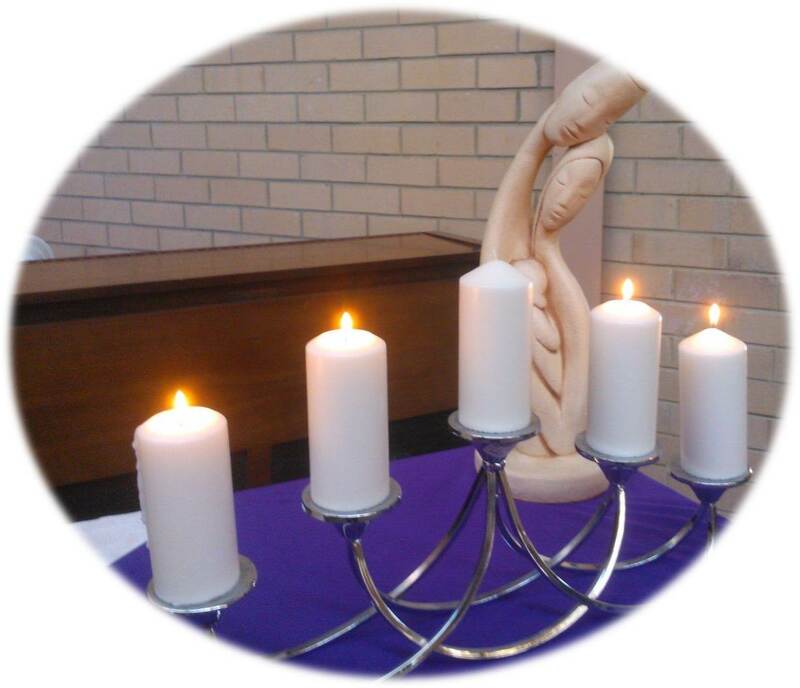 Candles of anticipation – hope, peace, joy and, finally, love. The Australian community has been galvanised in the aftermath of three unspeakable acts of violence – the Martin Place siege, the Peshawar school massacre, and a family tragedy in Cairns. Amidst crowd reactions of grief, sorrow and miscomprehension, we have seen love arising. Words of comfort and focus have emerged as closest relatives addressed the population. An inevitable backlash against scapegoats has been tempered by the spontaneous and viral #illridewithyou campaign. Someone noted that riding public transport is no longer anonymous as people, sharing a common sense of loss, no longer lose themselves in phone and tablet screens but become more willing to engage one another. The popular Gosford Anglican “wayside pulpit” sums it all up: “SYDNEY, PESHAWAR, CAIRNS: #LETTHEREBELIGHT”. The Advent gift of love is never really far below the surface. Momentous events that peel back the superficial reveal the potential for communities to recalibrate and express their potency for good. And we are now ready to receive and contemplate once more the momentous event of Incarnation which embodies two trending hashtags – #illridewithyou and #lettherebelight.